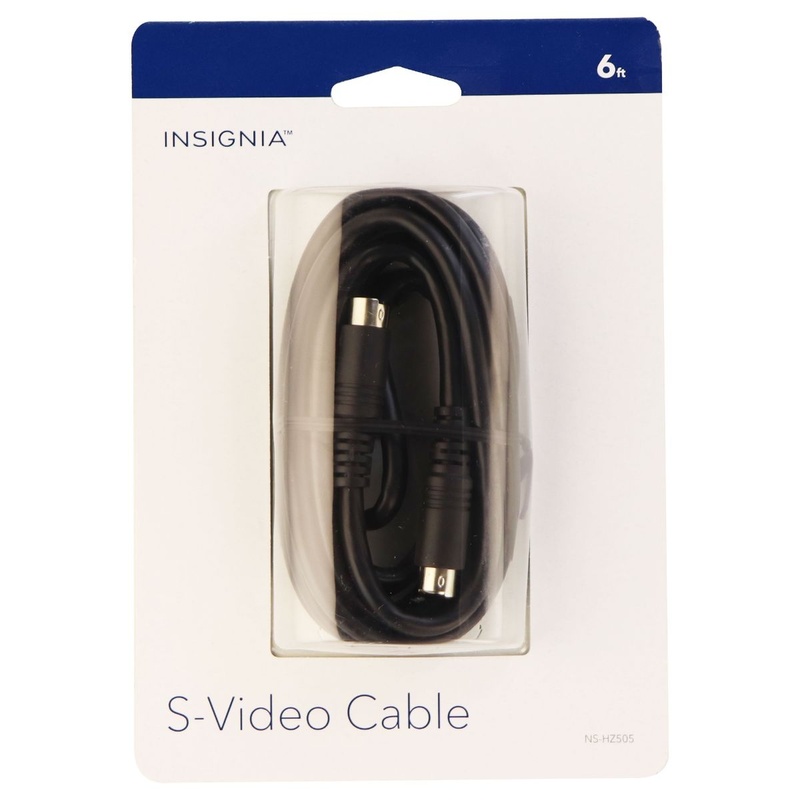 - Compatible with most TVs and video devices with an S-video jack for wide-ranging use. - Sends video signals through an S-video jack to enhance picture quality over composite video and coaxial cables. - 6' length allows flexible placement.